Enjoy the beautiful views of Lake Michigan and the sounds of live music as you gather with friends and family at Stearns Park Beach. 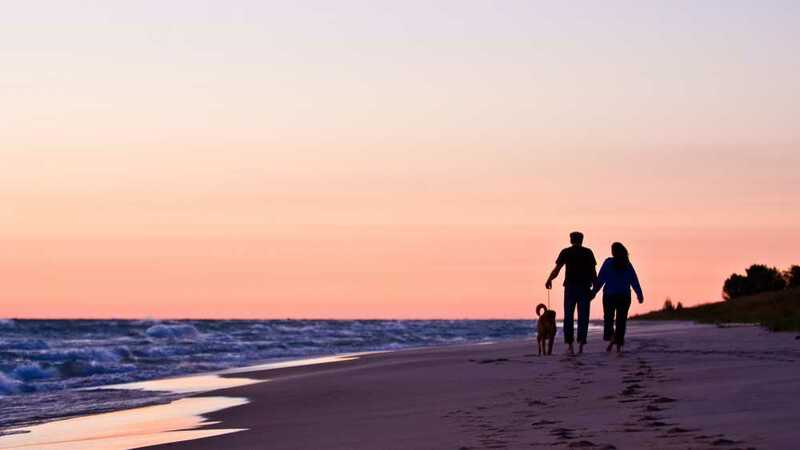 This is a free, family friendly event and the perfect way to take in a Lake Michigan sunset in Pure Ludington. Grab a chair or blanket and some friends and head to the beach!